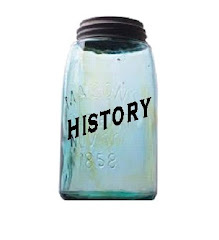 I love the name of this very cool project my step-mom told me about - DIY History. It's a project out of the University of Iowa transcribing cookbooks, diaries, and letters. Anyone can participate. You don't have to have a history degree or be affiliated with the university either. It's a fun and easy way to be involved with history even if you don't have a lot of time and especially if you're at home a lot like me or have a lot of free time with access to the internet. Give it a try! They still need lots of help! Treasures! and From the Archives: "The Common Cause"
Here's the link for this video. I was thrilled to find a few treasures! 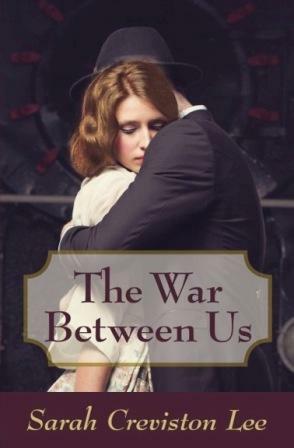 One is called Our Mother's War: American Women at Home and at the Front During World War II. This is right up my alley! It's about a true story of a woman who discovers journals and letters of her mother's who served in the Red Cross in the Pacific during WWII and from there the journalist author (Emily Yellin) goes on a journey to find what life was like for the women of her mother's generation. I posted this in my homesteading blog, but I thought I'd post it here as well. I finally sat down last night with a needle and thread to continue work on my Regency chemise. I've decided that it will be my project for the Challenge #1 (a project ending in the year __13) for The Dreamstress' Historical Fortnightly Sew. 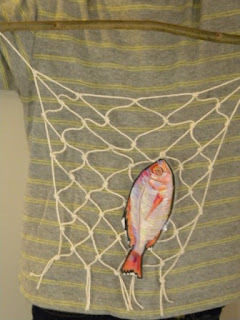 I have been looking for opportunities to improve my hand sewing, so this will be a perfect project. My hand sewing leaves much to be desired, but at least I'm improving in being able to sew a straight line! I really need to learn some new stitches and historical sewing vocab too. Happy New Year! Sorry for the long silence. Holidays will do that to ya! 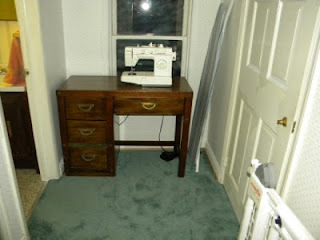 I heard about this interesting challenge called "The Historical Sew Fortnightly" over at The Dreamstress. Every two weeks there is a different themed challenge regarding sewing a historical item of clothing, accessory, etc. Challenge #0 started two weeks before the end of the year. The theme was "Starting Simply" and to just do a simple project. I was a bit late and posted my project yesterday. What is it? : It's a corded round reticule for the Regency period. Fabric: An embroidered cotton/poly blend outer, gold silk lining (remember my gold corset? Same silk! ), gold generic tassel, and floral embroidered cream-colored ribbon. Pattern: I totally winged it on this one. Sketchy measuring at best and fudging when it didn't work out. Year: Made to be used for Regency-era things.